Udupi, 21 Apr 2015: It is a name that suggests infinity and is well within the reach of common man. ’Nissi Infinity’ which is committed to building projects of superior quality and value by providing services with integrity using innovation of skilled people to achieve client satisfaction, is now ready to offer yet another luxury apartment at a very affordable price. The company is passionionate about building exceptional quality homes through a dedicated team that shares the same core of family values, treating its employees and customers with honesty and integrity and using quality labour and materials to exceed their customer’s expectations during and after construction of their new homes. Its core values include commitment to outstanding customer satisfaction, dedication, loyalty and hard work continuously striving to be the best in customer’s vision. ’Nissi Infinity’ is a leader in providing value-added construction services to customers by creating a successful partnership with them throughout the construction process. Nissi Infinity aims to establish lasting relationships with its customers by exceeding their expectations and gaining their trust through exceptional performance by every member of the construction team. Nissi Infinity Promoters and Developers is the culmination and confluence of flair, know-how, proficiency and competence in the arena of real estate and constructions. The core team has over the years managed extensive building and construction projects with interiors. ‘Nissi Infinity’ is progressively expanding its footprints in the property development and infrastructure industry. 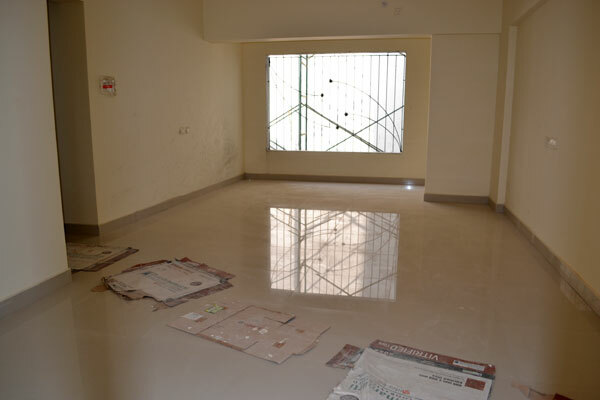 Nissi Infinity Pvt Ltd is evolving constantly through times as an organization that is structured to handle stand alone projects and also medium and mega projects with optimum precision. ‘Nissi Infinity’ is managed and directed by well qualified and experienced project managers handling multiple sites under able site engineers. ‘Nissi Infinity’, gifted with reputable and talented consultants, delivers quality and timely projects. It has expertise, capability, capacity and powers to undertake mega projects as well as individual infrastructure projects requiring multiple skill sets and meticulous oversight. 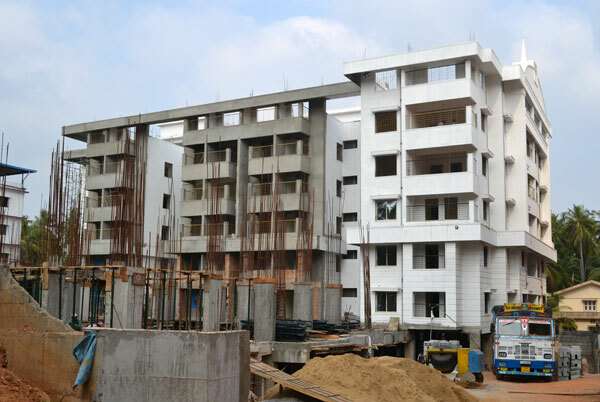 ’Nissi Vista’ is a project on a spacious land of 1.3 acres with 144 units of apartments in 4 blocks. The project is designed for low and medium income groups. 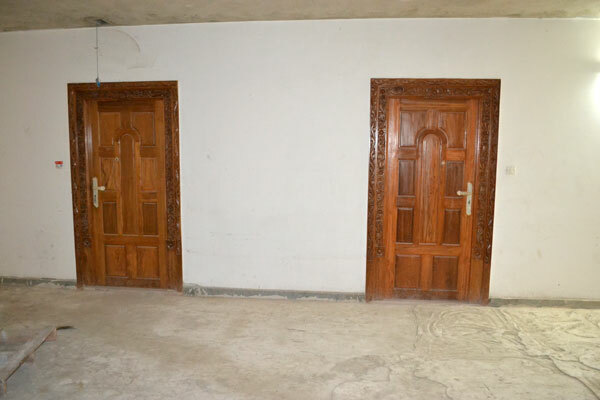 The promoters have notified that the apartments are available in a price range of Rs 17 to Rs 21 lacs. The first block will be ready to occupy by the end of December 2016. 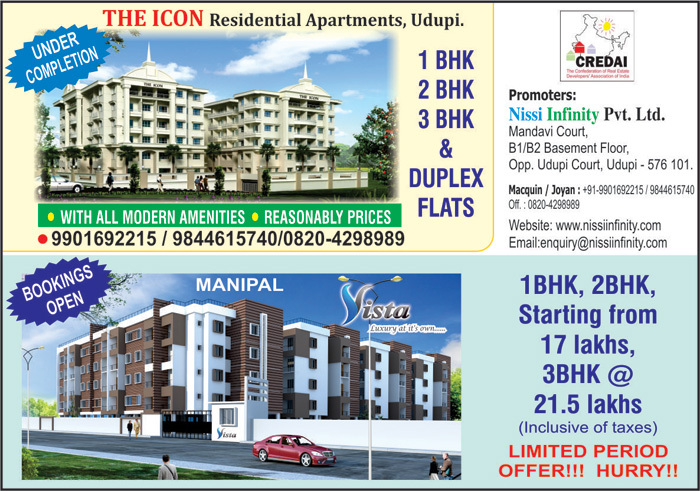 ’Nissi Vista’ is coming up in one of the fastest growing cities and international education hub Manipal. Manipal is a modern city with an educated and progressive population. In addition to education, the city has made unbelievable progress in health, science and technology as well. All these things make Manipal an ideal choice for your dream home. Lush green garden, ample parking space, elegant lounge with security, aesthetic landscaping, backup power generator, abundant water storage, near schools, colleges, market, hospital, temple, church are the special features of the project. 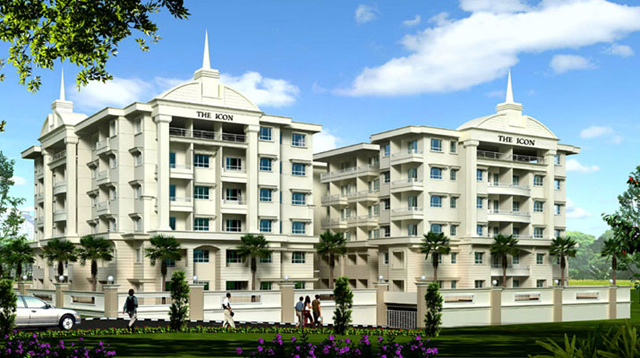 Located at KM Marg, Udupi, ‘The Icon’ spread over one acre of land, consists of Tower A and Tower B, and will have 85 flats with 2 and 3 BHK apartments. Lush garden, ample parking space, elegant lounge with security, aesthetic landscaping, backup power generator, abundant water storage, all modern amenities like club house, swimming pool, near to schools, colleges, market, hospital, temple and church are its attractive features. 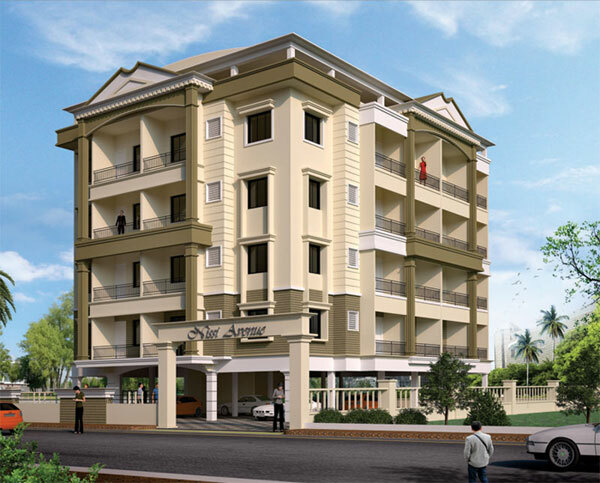 ’Nissi Avenue’ - Consisting of 16 apartments, it is coming up in the heart of Santhekatte, new Udupi. 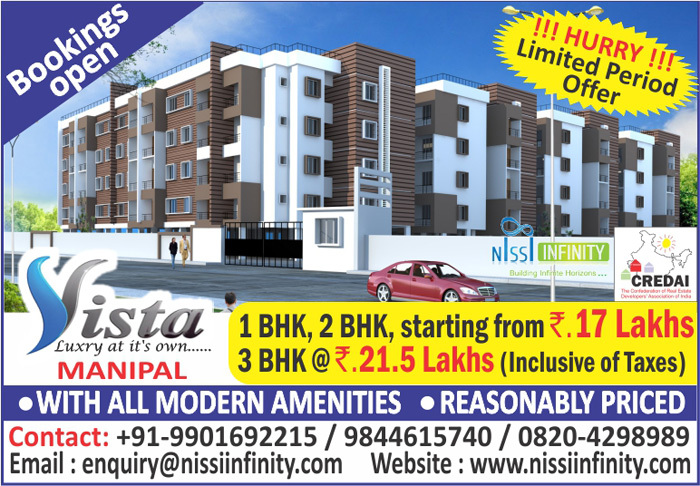 One investment and you are assured of safety at Nissi Infinity Pvt Ltd.